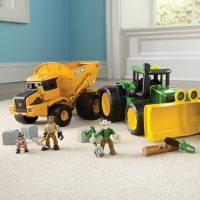 1/64 9470RX – Bartron Supply, Inc.
You cannot add "21 in Big Scoop Dump Truck" to the cart because the product is out of stock. Equipped with 24inch narrow tracks on 120″ tread with center line. 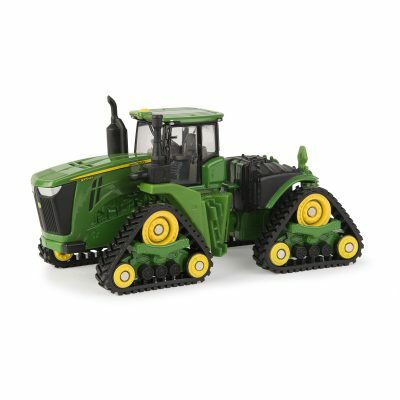 Additional features include die cast construction, articulation joint, and clear windows. 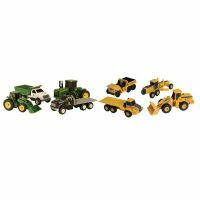 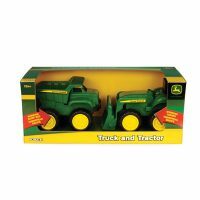 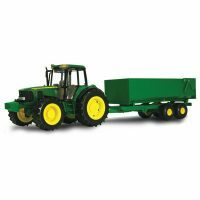 Compatible with most 1/64 scale tractor and implements.